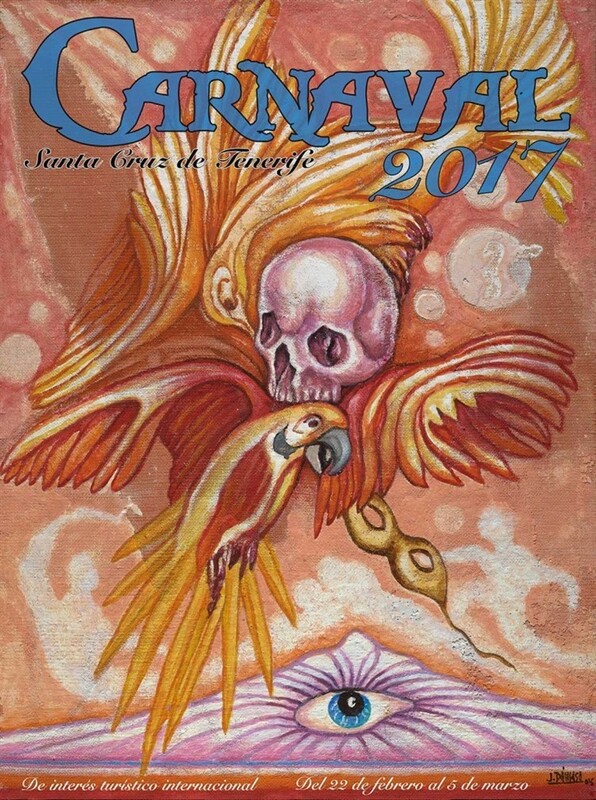 Santa Cruz and the Island dress up in fantasy with the arrival of Carnival, which will fill the streets of the capital, day and night, with rhythm, colour and fiesta until Sunday the 5th of March. Carnival brings a new date of rhythm, colour, and ultimately, the unique flavour of a festival that is born in the heart of Santa Cruz de Tenerife and is exported to people all over the world, who watch in amazement the non-stop list of shows that carry on one after the other from early February. Election galas for the child, adult and senior citizen Queens, the children’s and adult murgas” contests, the carnival krewes “and musical bands” Contests, band festivals and rondalla or carnival band events, street performances by orchestras and Carnival groups. The Fiesta begins for real in the street with the celebration of the Grand Opening Parade to start the ball rolling.